This is another customer-driven update, with lots of improvements you have been asking us for. Keep them coming, and thanks! You’ll notice some new colors and styling in the application. We have also replaced the Ryver logo in the upper left with your Ryver account name (a popular request). These are just some baby steps on the way to bigger plans we have early in 2016! 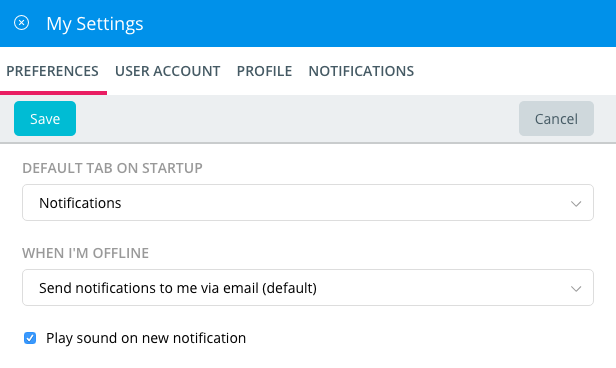 Previously, we only popped up an in-app noty in the lower corner for 1:1 user chat messages, team/forum @mentions, and subscribed post/comment activity. 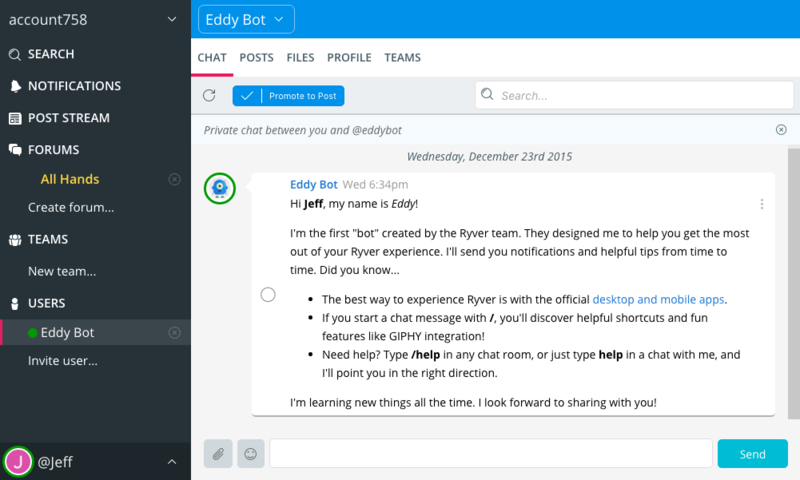 Now, we pop up the in-app noty for any chat message in a pinned tab. 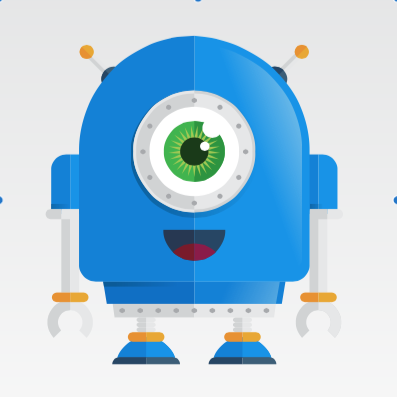 This carries over to the desktop app, where we alert you via the tray (Windows) or dock (Mac) icon, and to the sounds if you are on a different browser tab, or have the desktop app minimized. 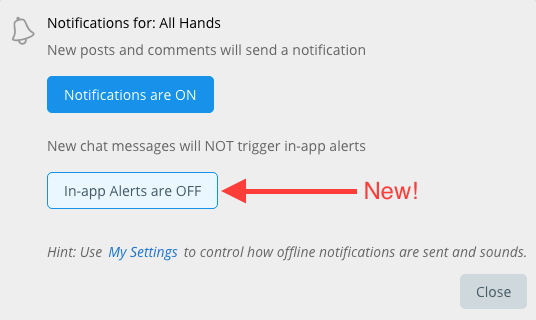 If you find this too “noisy” for any of your teams/forums, you can turn off these new alerts for individual teams and forums via the Notifications settings. We have simplified the menu when you click on your username at the bottom of the navigation bar. Instead of having to decide between My Profile and My Settings, just click My Settings, where we have combined Preferences, User Account, User Profile, and Notification Settings. Administrators get a separate settings area for the Ryver account as well. Currently, it only contains the User Manager, but we have more Admin prefs/settings coming soon! 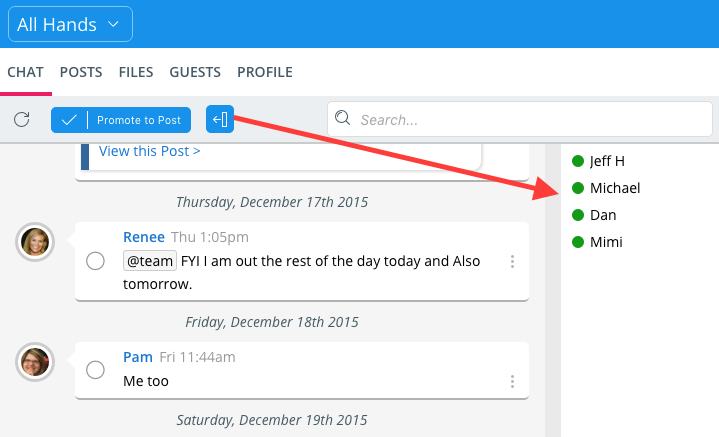 Hashtags in a Post body, Comment or Chat Message will now show up as blue, clickable links. Clicking on one will open global search for that hashtag, so that you can quickly find other related content. In addition to being able to click the up arrow to edit your last chat message, you can now also click cancel to get out of edit mode and back to the new chat text box. There is now a panel that you can show/hide in chat rooms showing the users who are present. You can click a user to pop up a card showing a mini-profile view. 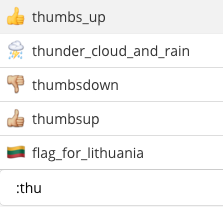 Auto-complete support for emoticons: Type : or ( plus two or more letters and we’ll display any matching emoticons by name. Better Add Account dialog with validation of the “Account” field. Spell checker enabled. No auto-correct, but you’ll see the red misspelling indicator. Zoom hotkeys enabled like in the browser: Ctrl +, Ctrl -, Ctrl 0 in Windows, Cmd key for Mac. Hot keys for switching between accounts: Ctrl n for Windows, Cmd n for Mac, with n being the ordered location of the account in the account switcher bar. Cmd + H hotkey to hide the app.